Next story Flawless 0.9.8 – Make your iOS apps look exactly like the expected design. Previous story Magnet Pro 2.4.1 – Snap windows into various sizes and positions. 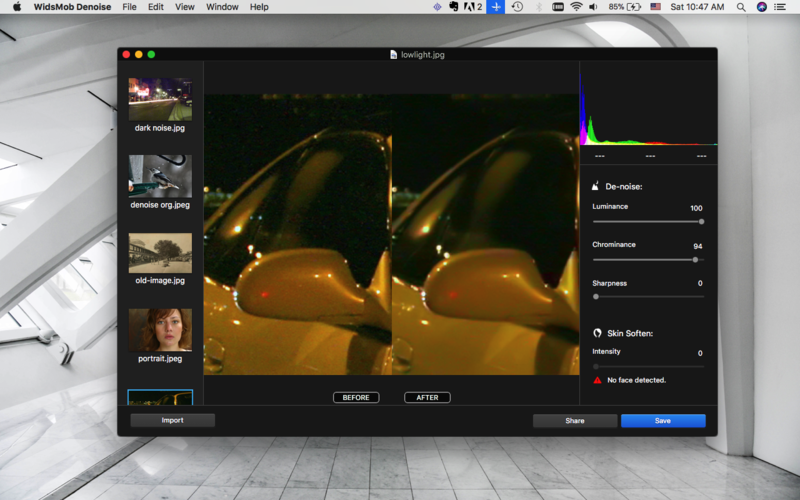 Pano2VR Pro 5.2.4 – Converts panoramic images into HTML5, Flash, or QTVR.